SEVEN books for the price of ONE!! 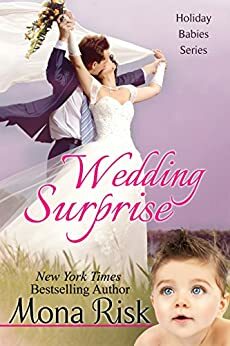 Seven unforgettable romances! Seven hot heroes! 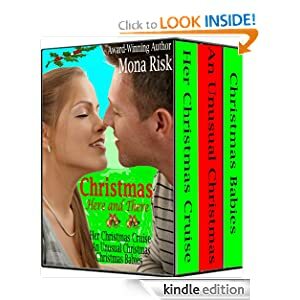 These emotionally satiating, tales of contemporary love stories will brighten your day, warm your heart, and quench your desire for happy ever after. 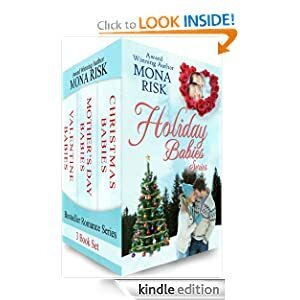 From merry-go-round passion, to a beautiful Chilean earthquake survivor, an aristocrat coming to visit or that excruciating puppy love everyone endures – this collection has it all. Unforgettable romances with hunky men who might just live next door. Fantasy satisfaction – Guaranteed! 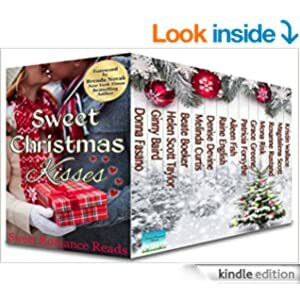 A fantastic selection of romances by some of my favorite authors. I have already read most of these stories and can recommend them. A bargain for the price. 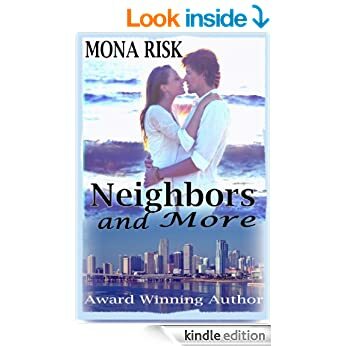 I’m a big fan of Mona Risk and read “No More Lies.” Risk’s writing is easy to read and pulls on the heartstrings. “No More Lies” presents a problem many face today. How Olivia handles her issues will offer hope to those who are dealing with similar circumstances. I was delighted to see this box set appear with such popular authors. 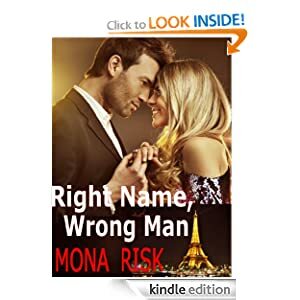 I was not disappointed as straightaway I was plunged into the suspense of ‘I’m no Angel.’ – Mimi Barbour. Angelina is just one of fascinating characters and without bringing in spoilers, I was transfixed as in the very first chapter, she tries to save her fellow workmates from disaster. And, this was only the beginning. 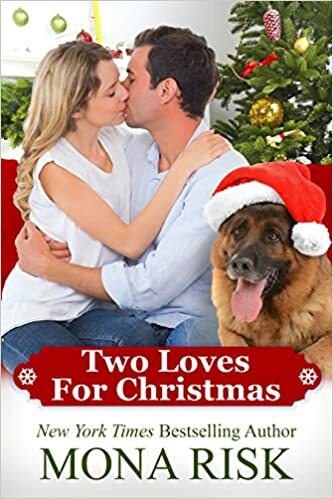 ‘Puppy Love’ – Traci Hall could not have picked a better story line for me, based on dogs and other animals. I just could not put this down, it grabbed the heart and wouldn’t let go. Thank you Traci Hall for such a wonderful book. ‘All of Me’ Patrice Wilton was so absorbing with an emotional subject that pulls the heartstrings, and a fixating plot and fast story line. 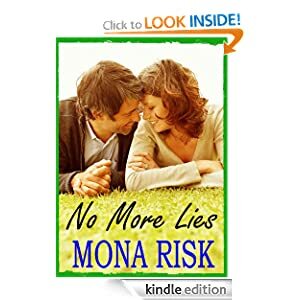 ‘No More Lies.’ – Mona Risk was such an exciting read and held my attention fast, from the start; this plot had mind engaging twists that kept me reading through the night. I won’t take up the whole page here, but suffice to say all the stories in the box set were different, endearing, enthralling and unputdownable!!! Highly Recommend this box set. What a great collection of fun reads to indulge in. 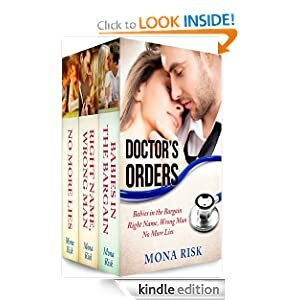 Donna writes engaging stories featuring real people with real emotions. 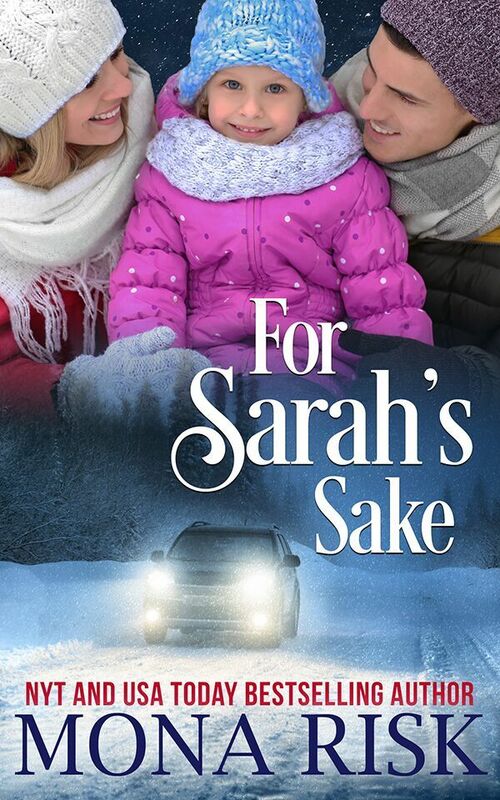 As I always say, every one of her books would be a great Hallmark Movie – and I’d love to actually visually see the Merry Go Round! 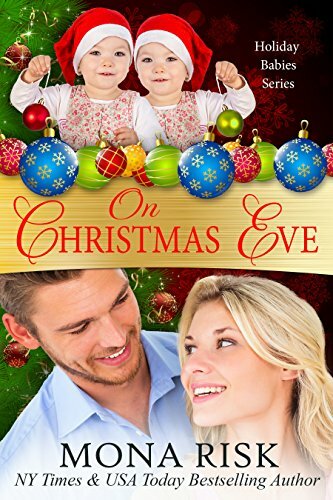 Lots of sexual tension, but nothing explicit and great page-turning pacing. 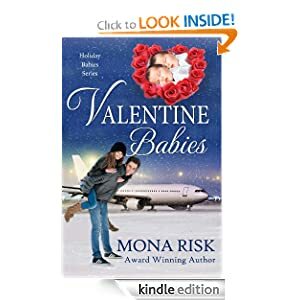 This entry was posted in Contemporary Romance, medical romance, romantic comedy, USA Today Bestseller and tagged Amazon, babies, brides, career women, contemporary romance, doctors, medical romance, NYT bestselling authors, USA Today bestselling author, wedding. Bookmark the permalink.